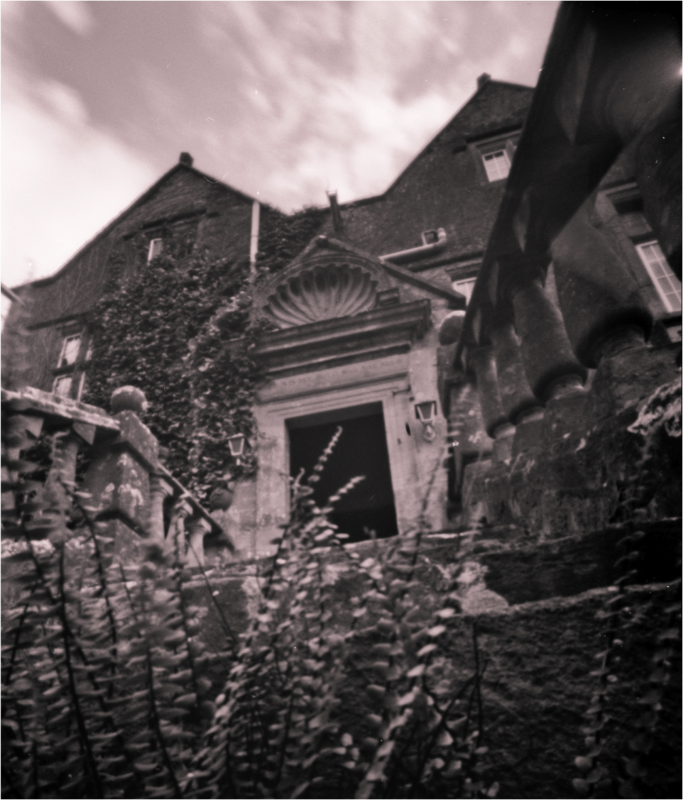 On Thursday the 22nd of August I am running a one day pinhole photography workshop in the beautiful grounds of the National Trust’s Dyrham Park Estate. Over the course of a day attendees will be introduced to the principles of photography (analogue and digital) before making their own working cameras and then taking pictures around the site. 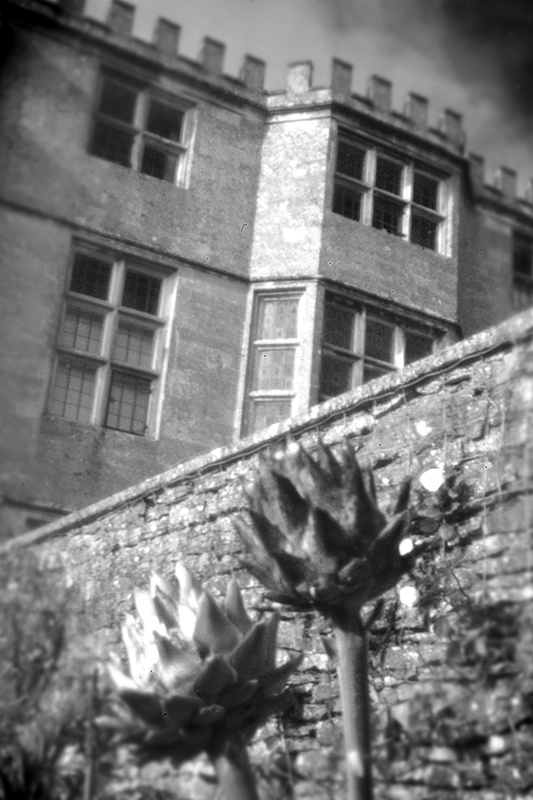 The price for the day is a very reasonable £25 per person which includes all materials and entry into the grounds. Spaces are limited so book up early to avoid disappointment. 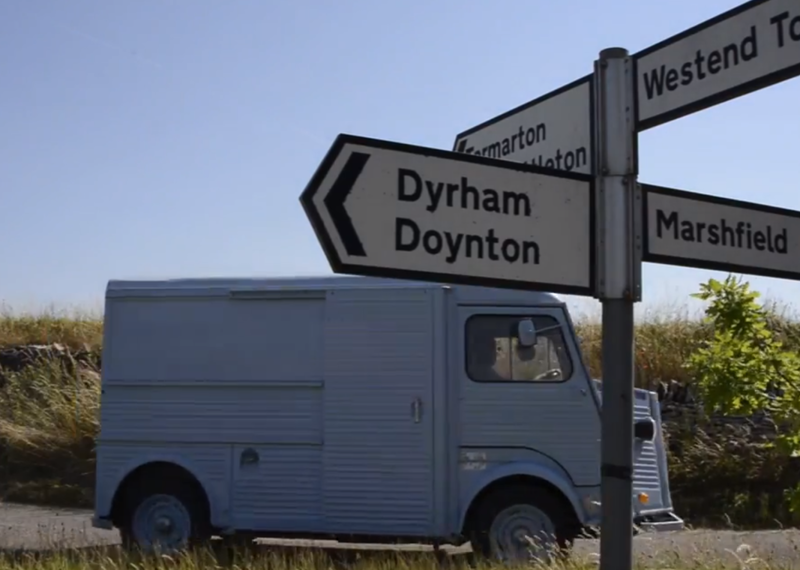 To book a place call 01225 892 374 or get more information please visit the Dyrham Park site by clicking here. 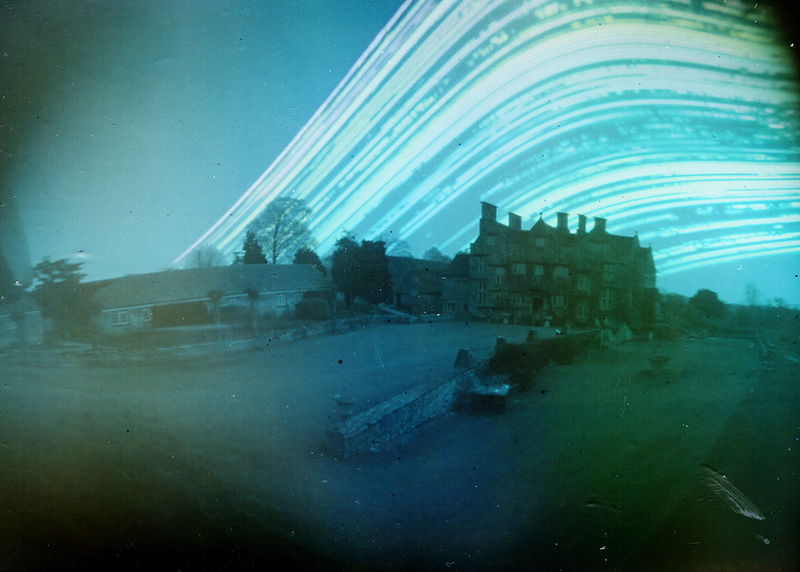 Its pinhole camera harvest time again! 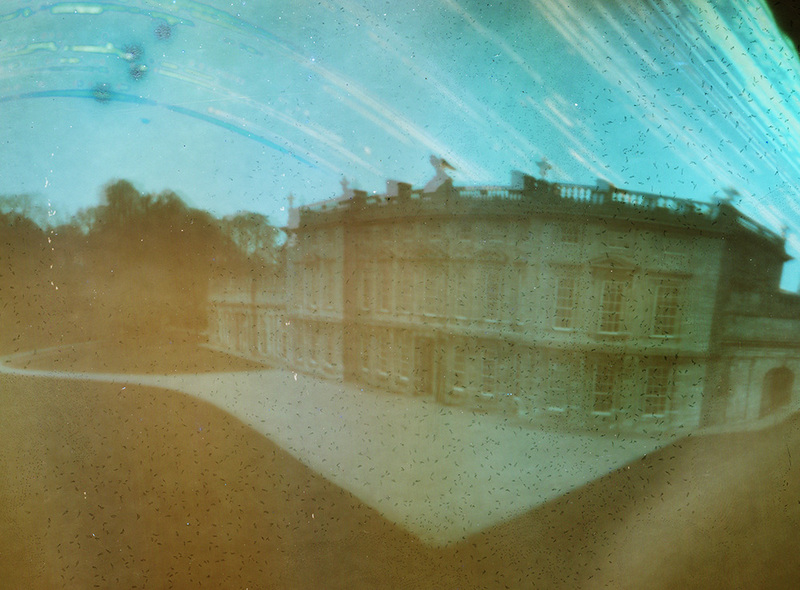 6 month pinhole picture at Dyrham Park. A camera is one of the simplest creative tools there is. In this one day workshop you will learn the basic principles of photography, make your own camera, and take pictures with it. You will also see how a pinhole camera made from household rubbish can record images that a modern digital camera costing many thousands of pounds cannot. The workshop can be delivered in any office or classroom, I bring my own simple darkroom which requires a 2m x 2m square area and all other equipment and materials required. At the end of the session attendees will have made their own camera and taken a few pictures with it. There is a small charge for delivering the workshop more than 20 miles from Bath, email me for a quote.